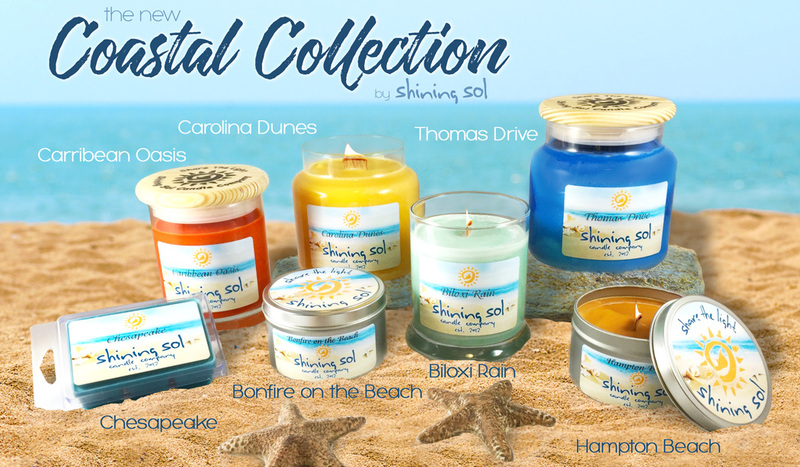 NEW Coastal Collection By Shining Sol Candle Co.
Shining Sol Candle Co. was, oddly enough, founded by award winning producer/musician/author Pete Evick. As a veteran touring musician of over 25 years, Pete has seen and traveled the world. During those travels, Pete has found that “scents” are one of those things that makes all of the various places he has ventured to uniquely unique. 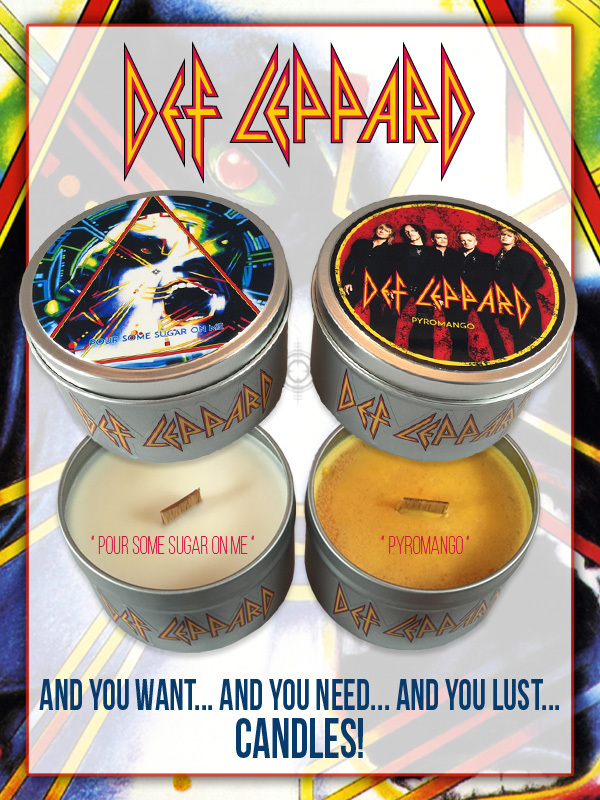 NEW Def Leppard Candles by Shining Sol Candle Co.
Rise up, gather round, light these candles ALL around! 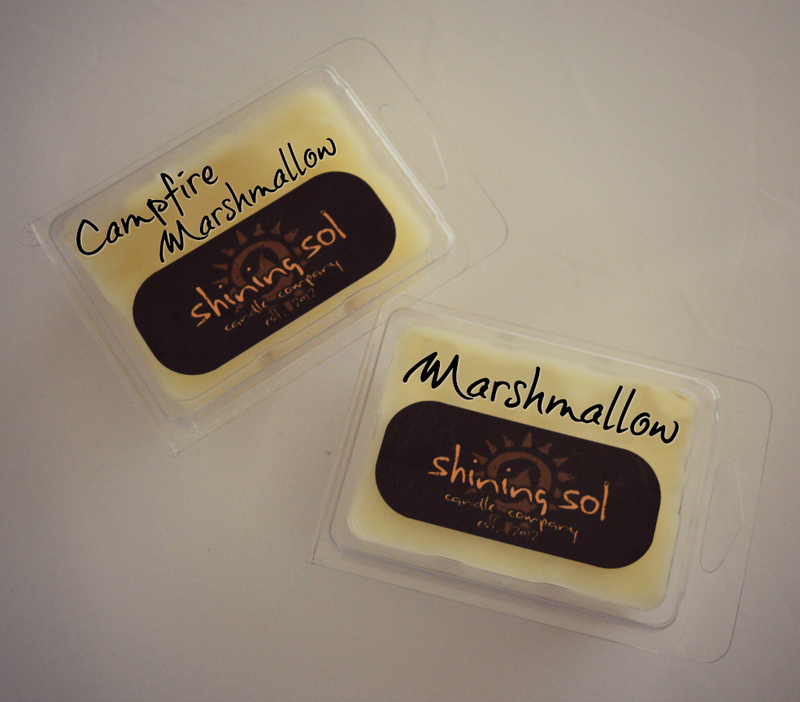 Our buddies at Shining Sol Candle Co. have gone and done it again! Remember they launched their KISS Kandles a little while back? They’re so freakin cool! Well they’ve just teamed up with the wicked awesome Def Leppard to bring us more rock n roll candles. Pyromango – A fantastic balance of mango and cinnamon. It’s unique and will enhance any room in your house, especially while jamming out to some Def Leppard! Burn it up let’s go for broke! Pour Some Sugar On Me – Enjoy a little razzle dazzle with the amazingly sweet smelling “Pour Some Sugar On Me” candle! It’s hot and sticky sweet! The two scents are available individually (and with your choice of a wooden or cotton wick) or you can save when you purchase both at once in a bundle pack, available HERE. Stay tuned for more brand and product features from us here at V&L and be sure to show Shining Sol some love on Facebook, Twitter, Instagram and on Pinterest too. 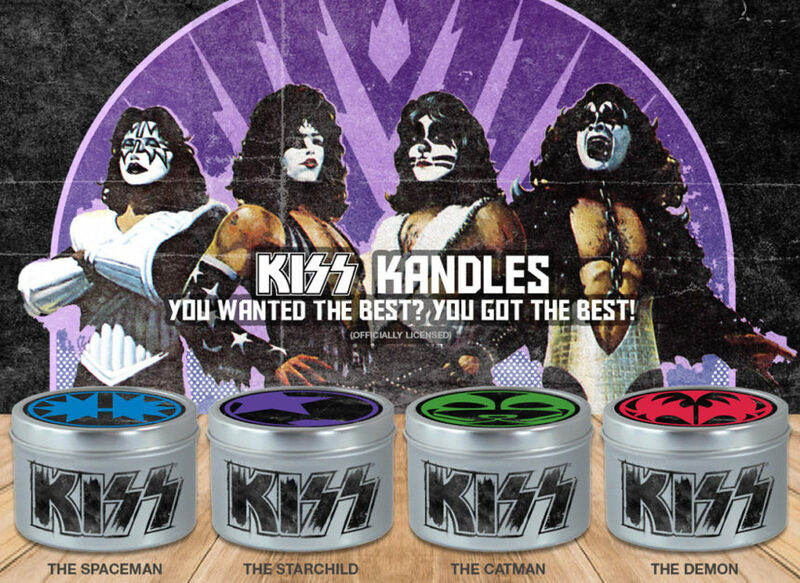 New KISS Kandles by Shining Sol Candle Co.
Shining Sol Candle Company are lifelong fans of music, especially those amazing Rock bands from the 70s and 80s. They sought after the opportunity to do something special that merged their love for music with their love for high quality soy candles. Shining Sol Candle Co. Hooked Me Up! A few weeks ago I was absolutely jonesing for anything marshmallow scented and amongst all my hoards of wax goodies how many marshmallow scented products do you think I found??? I was shocked, how could this be? 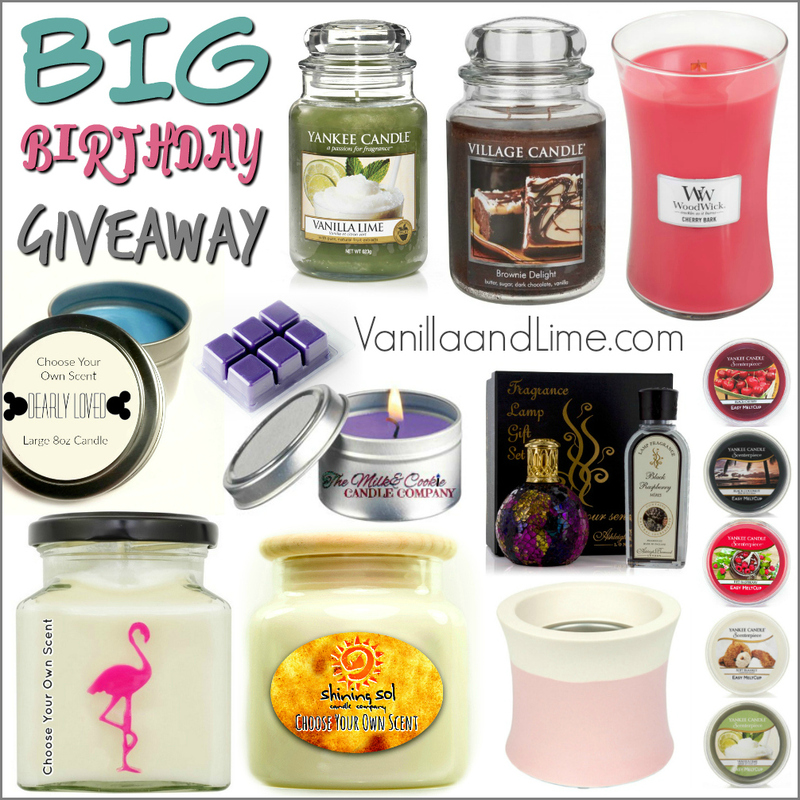 I love my sweet/food scents. Anyway, I sent out a distress tweet and our dear friends at Shining Sol Candle Co. came to my rescue and made me some wax melts.